We have a wide range of low energy saving LED reflector spotlights that come in a range of light colours including Warm White (a yellowish light like a standard incandescent or Halogen), Natural Cool White (a white light with a hint of yellow) and Daylight White (a pure white light). 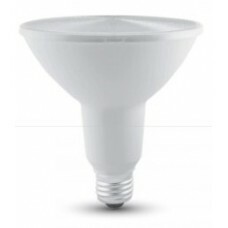 Replace your reflector spotlights with LED versions and save up to 90% on your electric lighting bills. 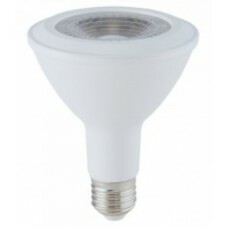 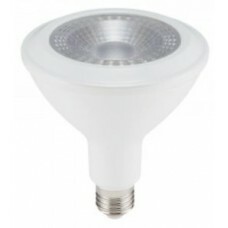 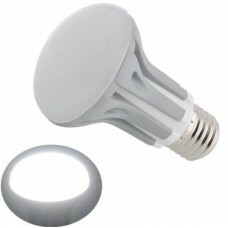 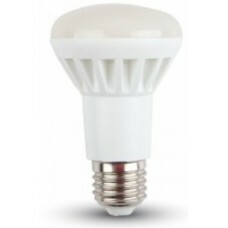 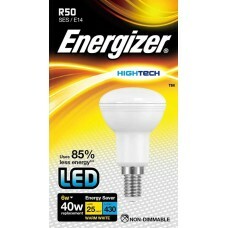 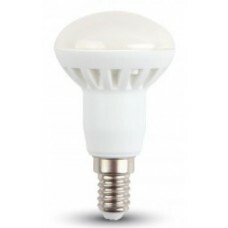 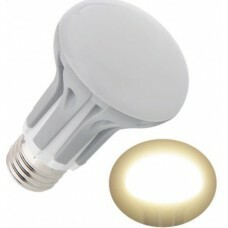 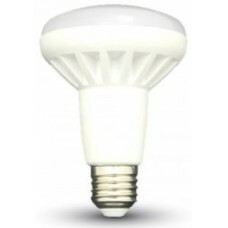 These reflector LED light bulbs are bright and reach full brightness instantly and if you can find these for a cheaper price please let us know. 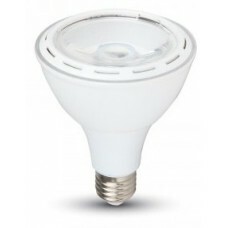 LED reflector spotlights come in a range of sizes including R50 (50mm diameter), R63 (63mm diameter), R80 (80mm / 8cm diameter), PAR30 and PAR38 types and all are ideal for home, business or commercial use.